When domestic violence crosses into the workplace, many companies are ill-equipped to support their employees. 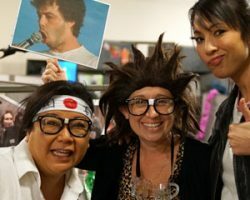 Lessons learned over the years about how to host a company Halloween party that is both fun and professional. 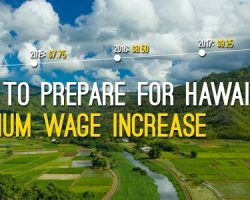 Five ways to prepare your business for Hawaii's minimum wage increase. State of Hawaii Department of Labor and Industrial Relations is stepping up enforcement of wage payment violations. 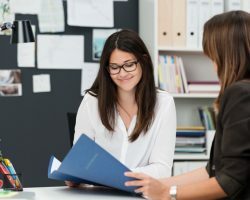 How can less confrontational people make the shift from manager to coach and reap the benefits of an improved performance management strategy? 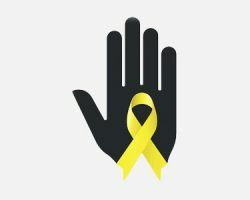 Warning signs of suicide, legal considerations around mental illness, and suicide awareness and prevention efforts in the workplace. 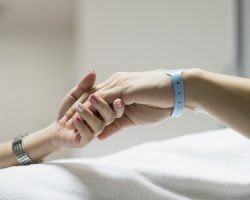 The Hawaii Family Leave Law now allows eligible employees to take leave to care for a sibling with a serious health condition. 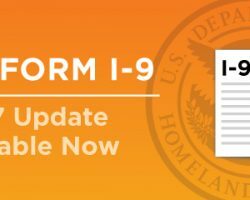 Key points about Form I-9, Employment Eligibility Verification, updated for 2017. Family employment policy: Does your business need one? How a family employment policy can help you maintain both your business and family legacy. 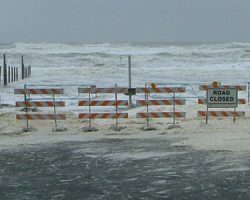 Understand what potential risks natural disasters have on your business and employees. 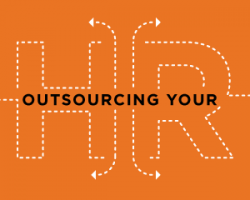 Is HR outsourcing right for your business? 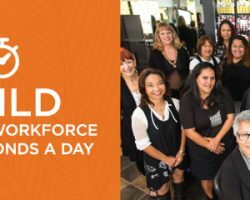 Four signs you should outsource your HR to a trusted service provider. 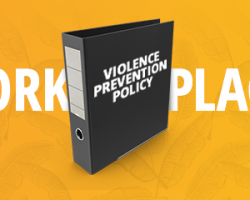 A robust policy of harassment prevention is a key human resources tool to defuse potentially violent situations before they escalate. Before you employ an individual under the age of 18, read through this helpful checklist on hiring teenagers. 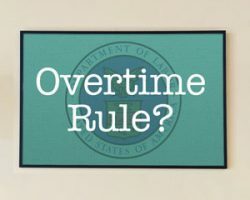 Employers await clarification of the FLSA overtime rule that would have expanded the number of white collar workers who qualify for overtime pay. 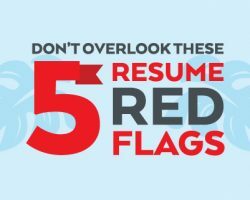 Types of resume red flags that can provide insight into whether or not an applicant is worth pursuing. 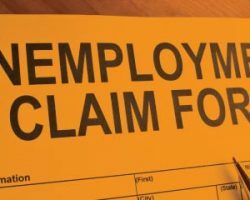 Should you contest an unemployment claim? Why and when you should contest, or at the very least investigate, unemployment claims. 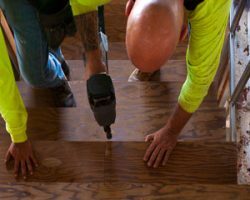 Four simple tips to cut your workers’ compensation costs and reduce worksite injuries. Learn how to improve the effectiveness of your current employee evaluations and prepare your business for future workforce success, one minute at a time. Even if your company can’t offer the career mobility of larger corporations, investing in employees growth has real rewards for retention and recruiting. 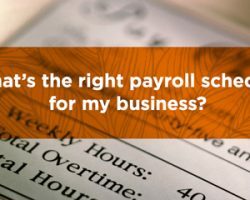 What’s the right payroll schedule for my business? 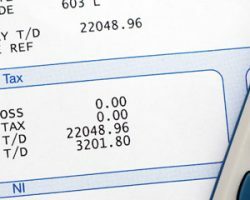 What payroll schedule is right for your business? Pros and cons of weekly, bi-weekly, semi-monthly and monthly payroll schedules. 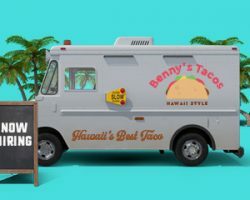 Pau hana with your employees: Yay or nay? 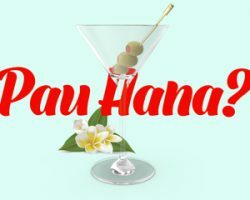 While pau hana with your employees seems innocent enough, there are a few things every manager should consider before heading out to happy hour with the team. 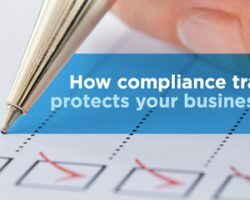 Key topics that businesses should consider including as part of their compliance training program. 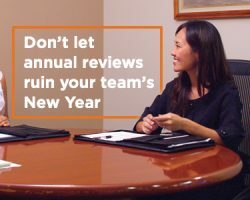 Evolve beyond the annual review by equipping your business with these tools.